Village View Post: CROOKED TREE VILLAGE GIRLS SOFTBALL TEAM: THEY DID IT AGAIN!!! CROOKED TREE VILLAGE GIRLS SOFTBALL TEAM: THEY DID IT AGAIN!!! Yep, they did it again and three years in a row!! 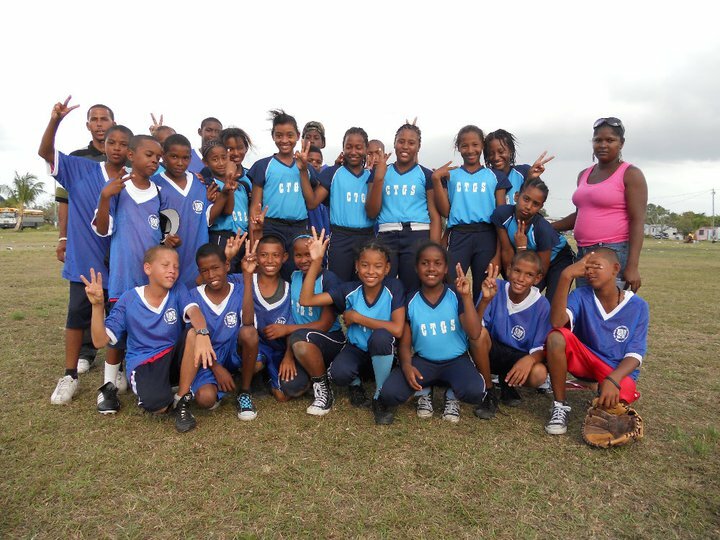 Congratulations to the Crooked Tree Village Girls Softball Team. They have successfully defended their Belize Rural Championship title. The Warriors took their title with ease and this time it was epic for real! I would also like to thank their coaches Anna Gillett and Alden Wade. They have been coaching the Warrior throughout the team's softball career. Hard work and discipline; that's what it takes!! Congratulations again, you make us proud!! This year's uniform was donated by Coleen and Dean Westby of Chicago, IL.